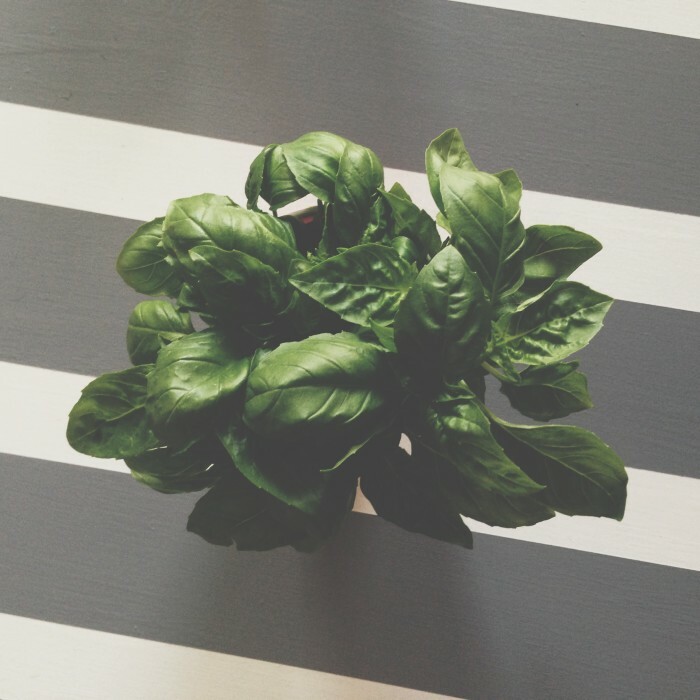 I’m a huge fan of fresh herbs—especially basil. So when I made my paleo chicken milanese dish, I knew I wanted to make a pesto sauce to go along with it. Since I couldn’t get the creaminess of the parmesan into a paleo pesto, I opted to make an avocado pesto sauce. It was the perfect pairing to the italian chicken dish. Plus it was super easy to make! This is probably one of the easiest sauces to make. Simple put all the ingredients in a food processor (here’s what I have) or blender and mush it all up. I went from smallest to largest ingredients in the food processor to make the blending easiest. 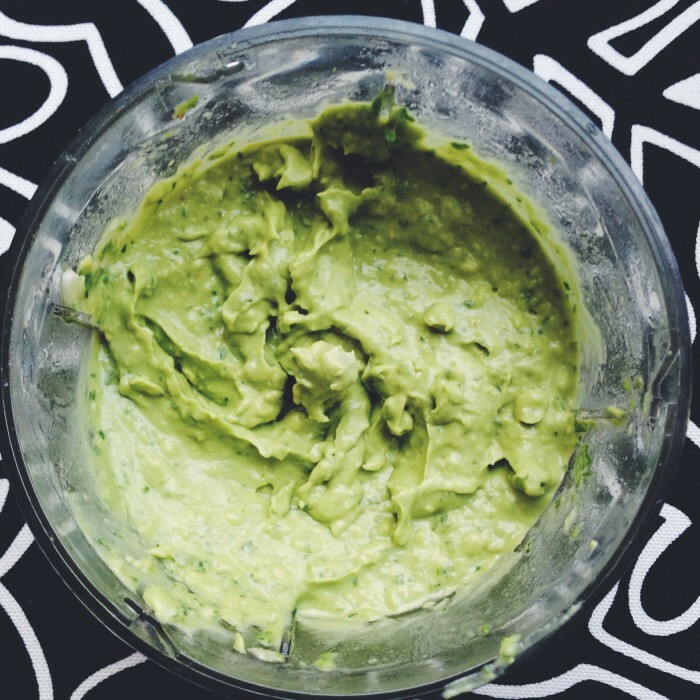 Be sure you use the avocado pesto sauce quickly. It’ll turn brown fast since there’s nothing to help keep it preserved. Once you serve it, though, I don’t think you’ll have a problem with leftovers. 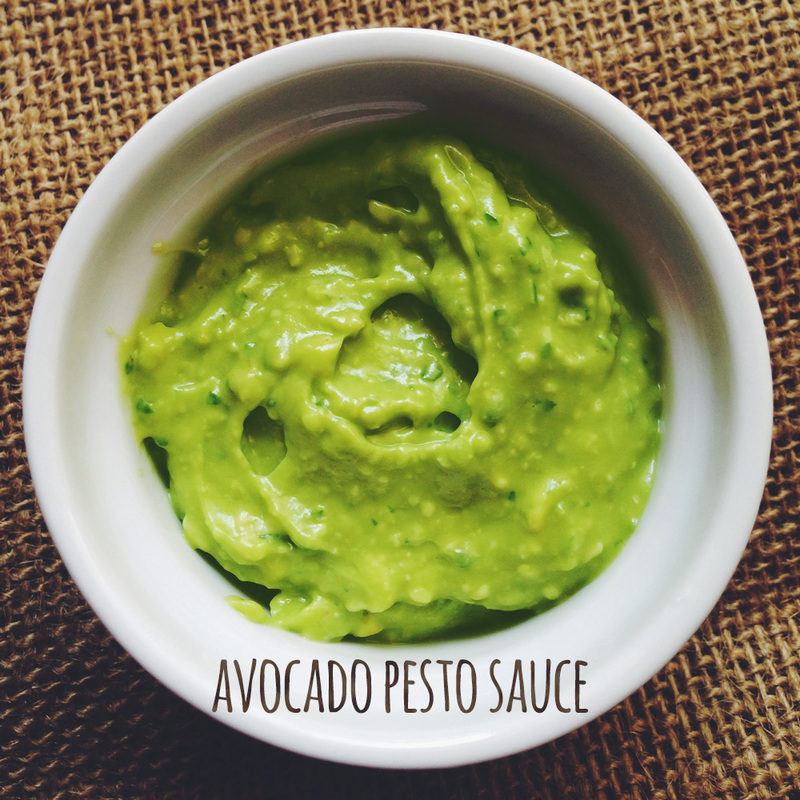 The better the ingredients you choose, the better the avocado pesto sauce will taste. I bought a live hydroponically grown basil plant at the store. The leaves are about as long as your thumb and the fresh basil made the sauce quite delicious.